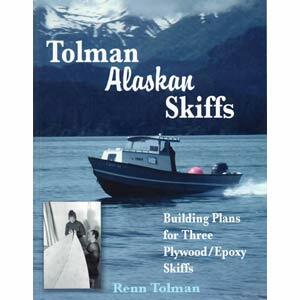 Renn Tolman spent 18 years developing the Tolman Skiff to answer the demands of commercial and sport fishermen in the rugged waters off Alaska. Eventually, he put everything he learned in this book. This is all you need to build one of these wonderful boats, including complete plans and instructions. This is a sturdy pickup truck of a boat, long on utility and short on flash. These 18 and 20' stitch and glue plywood craft have become a familiar sight in Alaskan waters, carrying loads and operating in sea conditions that intimidate similar sized production recreational boats.. And because of their light weight, they operate with unbelievably small outboard engines. 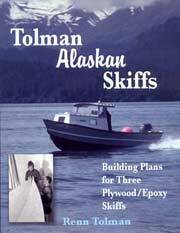 The Tolman Skiff has a vee hull, but not the deep vee found in most fiberglas boats. 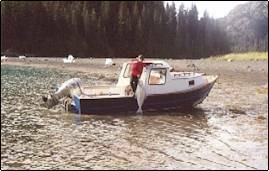 The result is a boat that is comfortable underway yet stable at rest and able to negotiate the shallows right up to the beach. 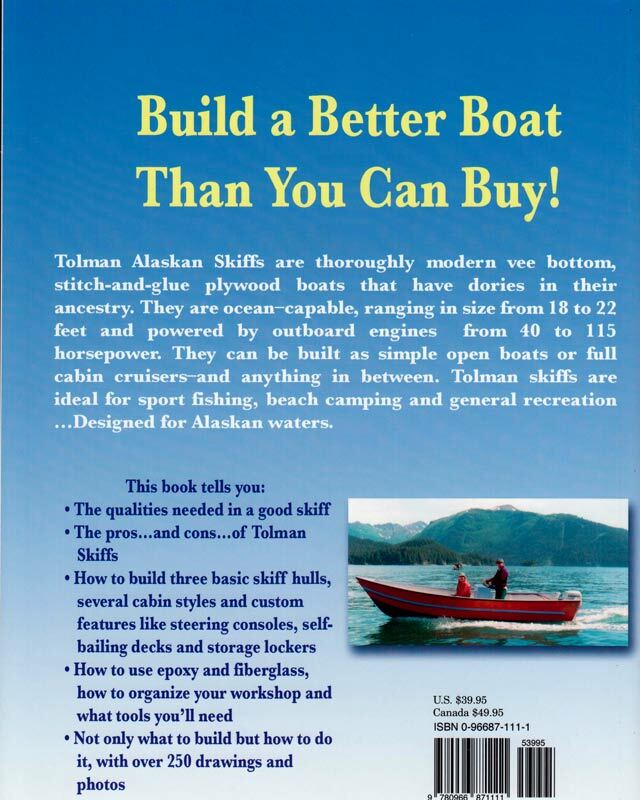 The Tolman Skiff is an ideal project for the backyard boatbuilder or skilled home craftsman with the common woodworking tools. Even if you’ve never built a boat before, the author’s patient, step by step instructions and a multitude of drawings and photographs leave no mysteries to unravel. Simple, basic, practical, and able to be tailored to your specific needs–the Tolman Skiff comes as close to being the all-purpose boat as any ever designed. 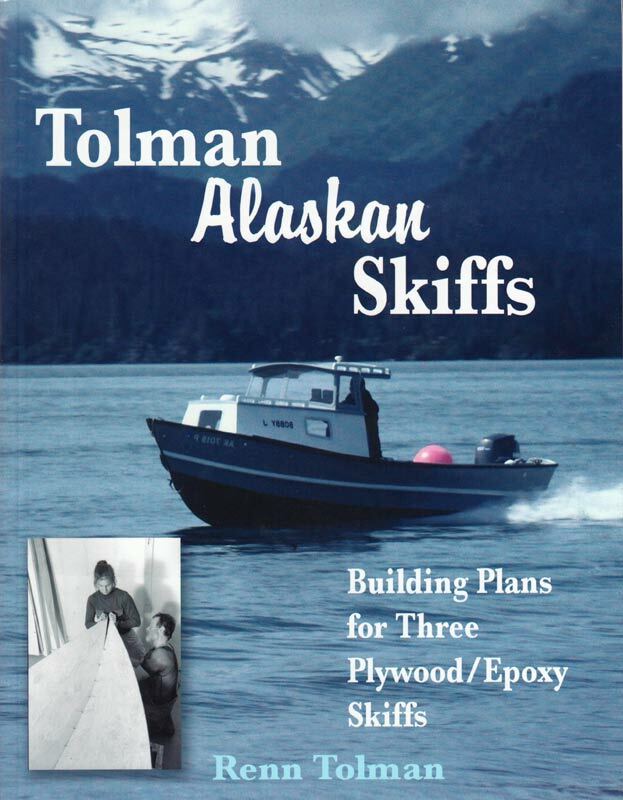 In Renn Tolman's book you'll find not only the plans for building your skiff, you'll also find a mountain of information for the first time boat builder. You'll know what tools you need, what supplies, plywood, epoxy etc to purchase for your project. I think at last count Renn has personally hand built over 100 of these fine boats and the design evolution is evidence of this man's quest for the perfect offshore fishing skiff. 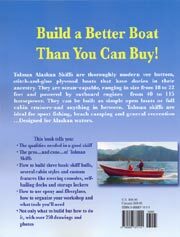 "A complete, step-by-step building guide for a light but strong, multi-purpose, V-bottomed sea skiff. Tolman conveys as sure sense of his subject matter... a welcome addition to marine literature."